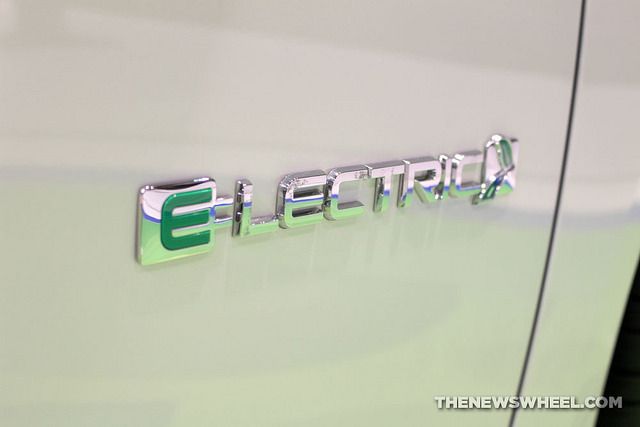 It’s no secret that every automaker is coming out with its own eco-friendly electric mode. Few, if any automaker can compete with the likes of Tesla, which is known for producing high-quality electric cars. Enter Ford, the brand that has kept quiet about its own electric vehicle. Word has it Ford’s electric vehicle is looking to give Tesla a run for its money. Ford’s own electric vehicle will put pressure on the Chevrolet Bolt and Tesla Model 3. 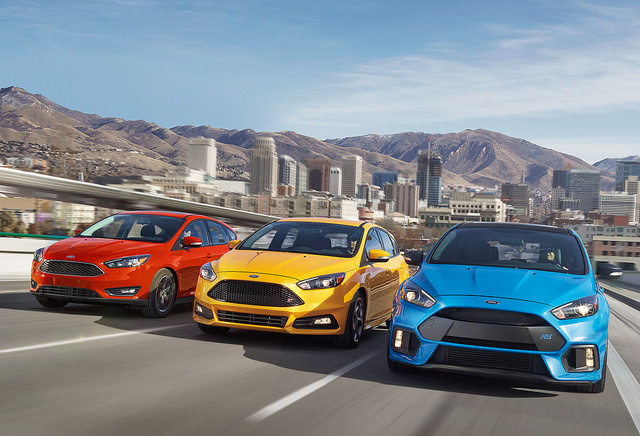 Kevin Layden, Ford director of electrification, stated that an upcoming Focus Electric would have the efficiency to satisfy most drivers looking for an electric vehicle. The 2017 Focus Electric will see nearly a 25% improve in driving range, increasing from 76 miles to 100 miles. Priced around $29,000, it will cost less than both the upcoming Chevrolet Bolt and Tesla Model 3. In comparison, the Bolt and Model 3 will start around $37,500 and $35,000 respectively. For now, Ford is keeping its latest project under wraps so we’ll have to wait and see what new electric model the automaker will come up with within the next few years. “Our EVs come down to making sure we’re the best or among the leaders in those areas. 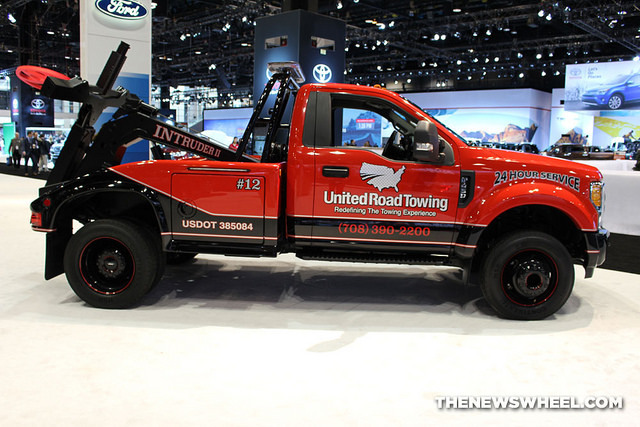 When you look at some of the competition, clearly that’s something we’re developing for,” said Mark Fields, Ford CEO. 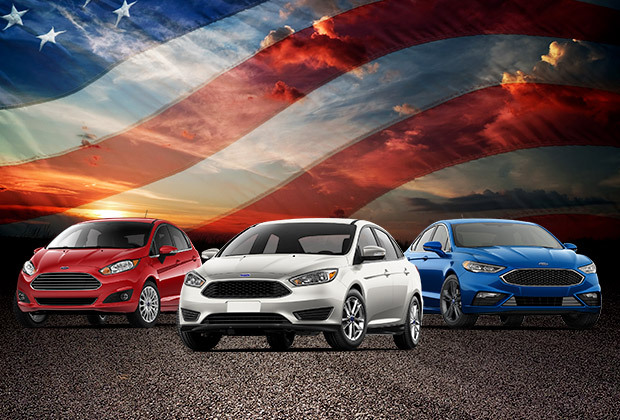 We can’t wait for the arrival of the new and improved 2017 Ford Focus Electric here at Sun State Ford!